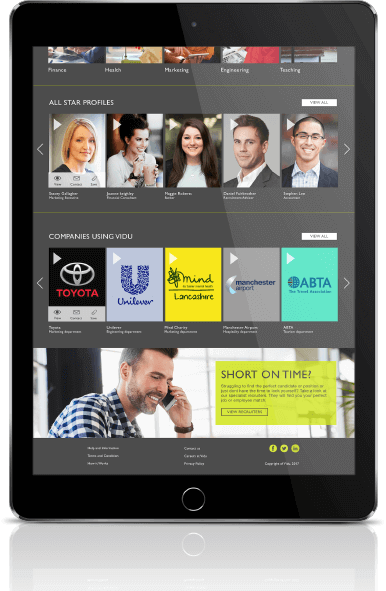 We often hear that candidates are more nervous about creating a video CV than attending a first interview! Vidu Video profiles shouldn’t be something to be feared but embraced, as they simply allow you to let your star quality shine through and really focus on your career growth. 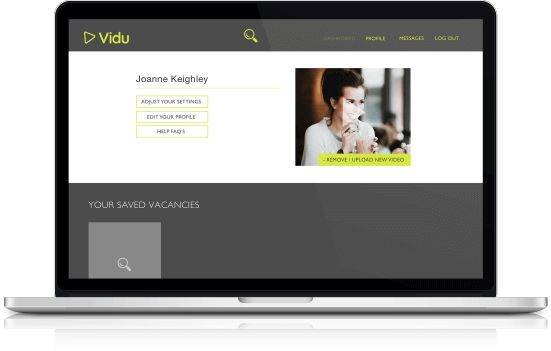 So, have you thought about creating a Vidu Video CV, but you’re not sure what to include or what to say? 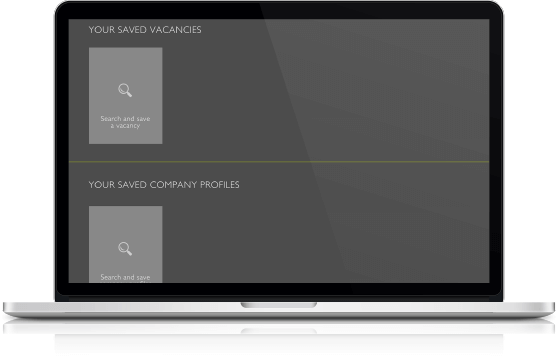 Here at Vidu Video Recruitment, we have compiled our list of dos and don’ts to ensure your profile stands out from the rest… for the right reasons. Don’t worry about recording the next great Oscar winner. As a rule of thumb, try to keep your video under two minutes and ensure the information that you’re saying is clear and concise to keep the attention of the person watching. We suggest making a checklist of key career highlights, any prominent achievements and what really drives your passion. That way you can ensure you cover all the important information. It goes without saying, but first impressions really do count! Remember to dress appropriately when filming your video. Not only will this make you look professional, but dressing as if you’re going to an interview will also help you get into the right frame of mind and give you confidence when speaking. 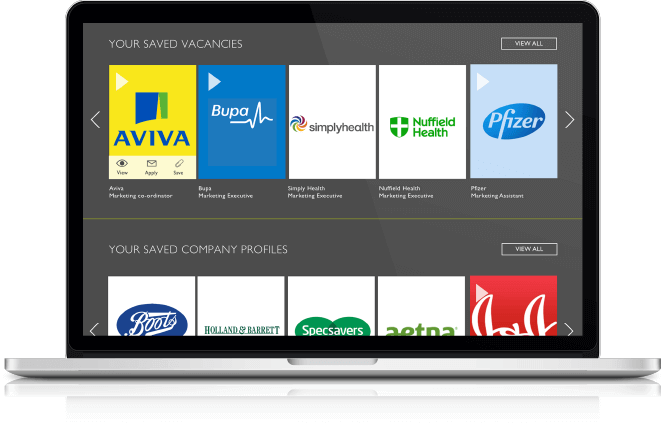 The key benefit of a Vidu Video profile is to give potential employers a true sense of who you are, in ways that a paper CV can’t. So make the most of it! Just as you would in a first interview, take the opportunity to really showcase your personality, confidence and expertise. When filming your video CV, make sure you choose a quiet location with a minimal backdrop to keep your video sleek and professional. Having people talking or items such as clothing in the background of your video will only take the attention away from what you have to say. Although it may be tempting, be aware not to read directly from your CV. We suggest writing bullet points on a piece of paper and sticking it on a wall behind the camera filming you. This way you are not tempted to look down and ruin the connection with the person watching your video. Staying cool and collected may not come easy whilst in front of the camera, but if you start to panic or get flustered, take a break. You can reshoot your video any number of times, and remember – all videos on the Vidu platform are not made public and only shown to subscribing Vidu partners! 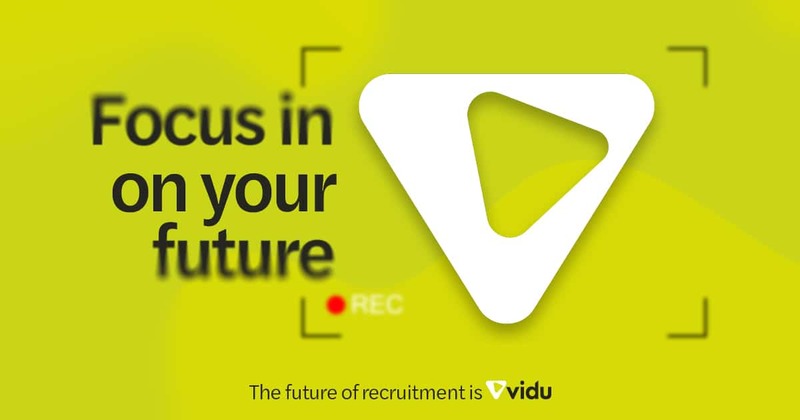 Once you’ve cracked your video CV and are ready to get in front of prospective new employers, all that’s left to do is create your Vidu Video profile, upload your video, link your social media accounts and start your search for the perfect job.